Every January the orchids in our local stores come on sale. Every January I HAVE TO buy a new one. When they finish blooming, I keep them and hope they’ll bloom again, and although it sometimes takes months, they do reward me eventually. Last week, my friends were going on a holiday and very kindly left their amaryllis plants with me to enjoy while they were away. I was amazed at the size of the flowers. I’ve learned that they originated in South Africa, and some types came from South America. My little orchids did their best to keep up with the blooming show, and it took a whole army of blossoms to compete with the huge visitors. But each did their best and I’ve had the benefit of all their efforts. I’m happy to see a bit of colour in the middle of winter. By the way, I’m not the only one to have an orchid obsession. One of my characters in The Wind Weeps is fascinated by them, but in a sick way. He thinks he can win the girl by bringing her orchids, but after a while, the orchid becomes a terrifying symbol of his stalking and abuse. Set on the west coast of British Columbia, you’ll get a sense of the remote and beautiful, yet raw place my characters live in. 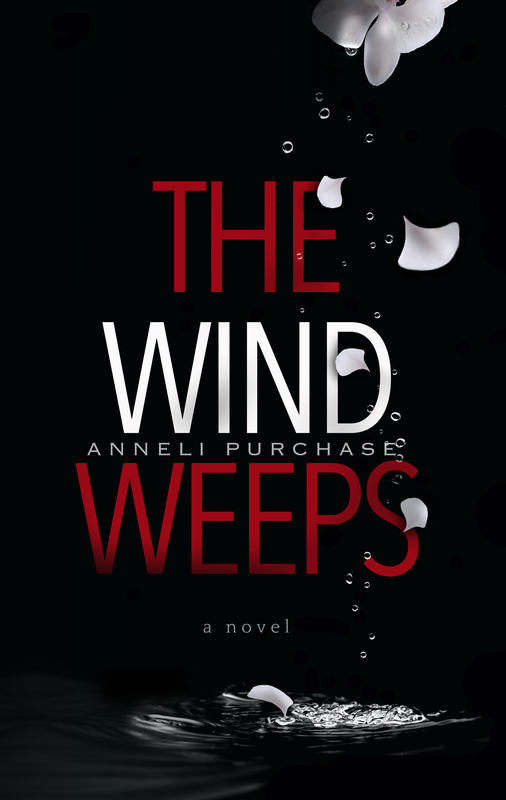 You can download The Wind Weeps for free on amazon.com and on smashwords.com (for e-readers other than Kindle). Just don’t forget that if you want to know what happens, you need to spend about $3 to buy the sequel, Reckoning Tide, also on amazon.com. Best $3 you’ll ever spend. Just click on the book cover images at the side of this blog page, or on the amazon links in this paragraph. Categories: Plants | Tags: amaryllis, orchid | Permalink.